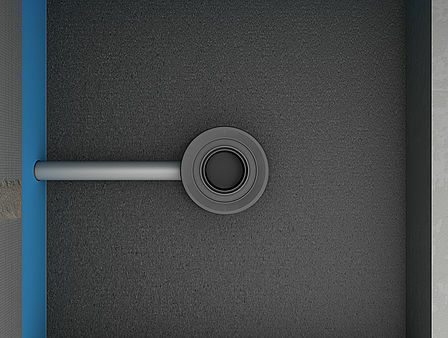 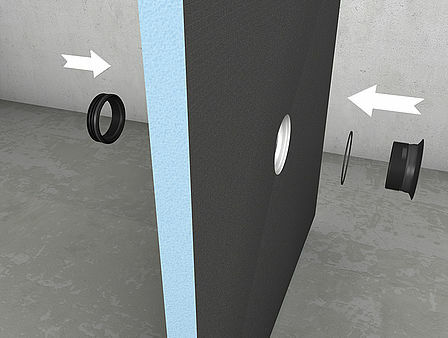 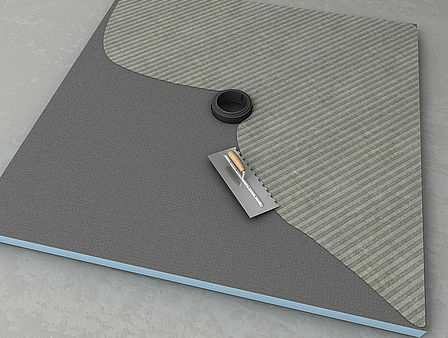 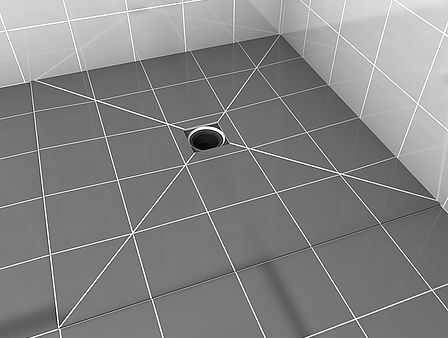 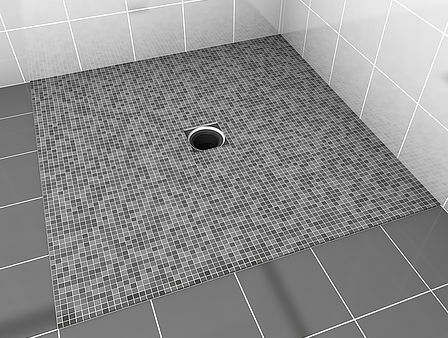 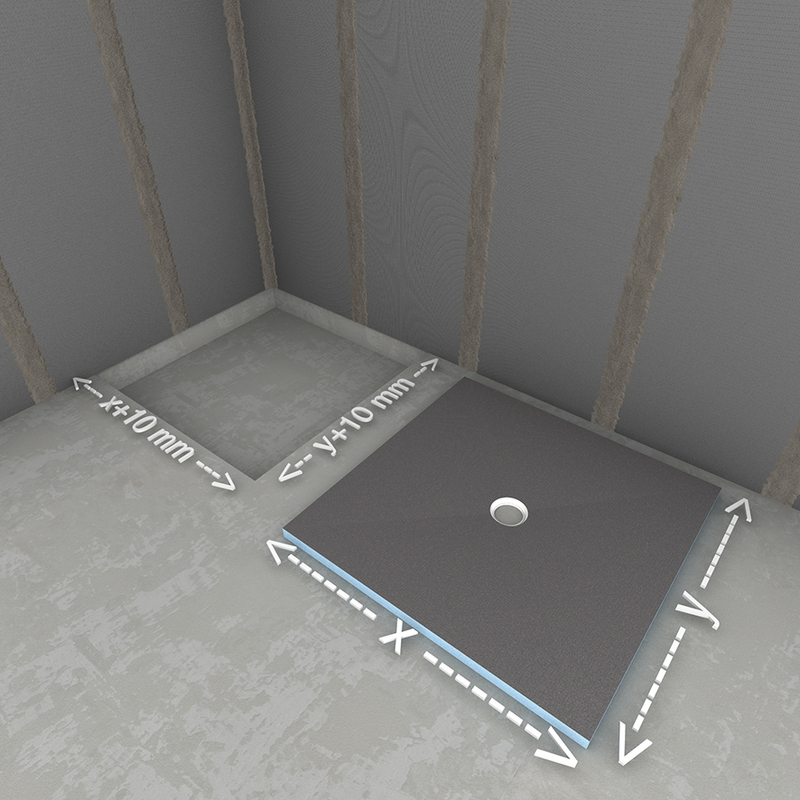 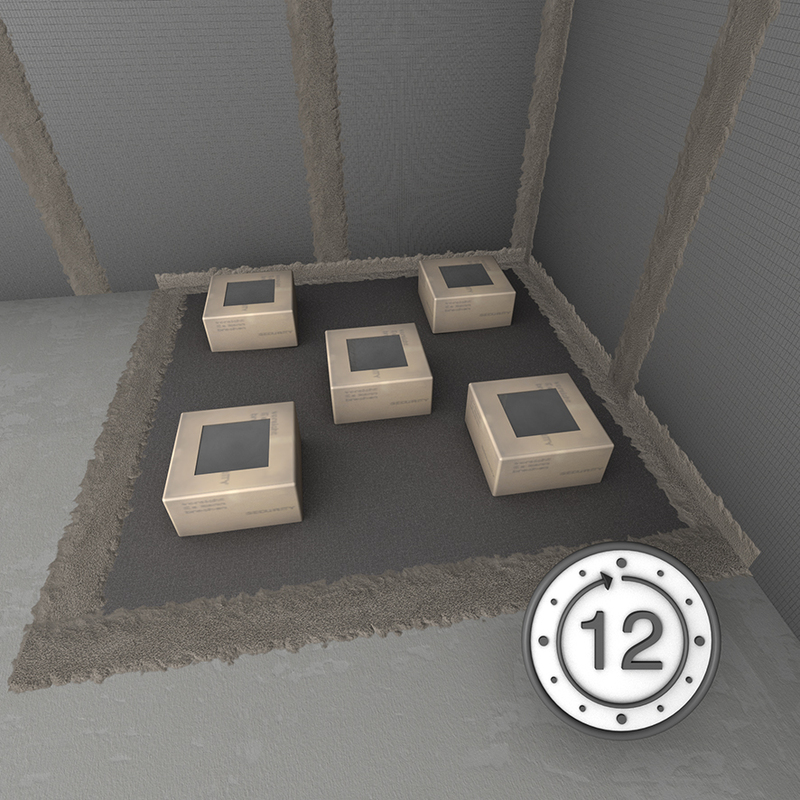 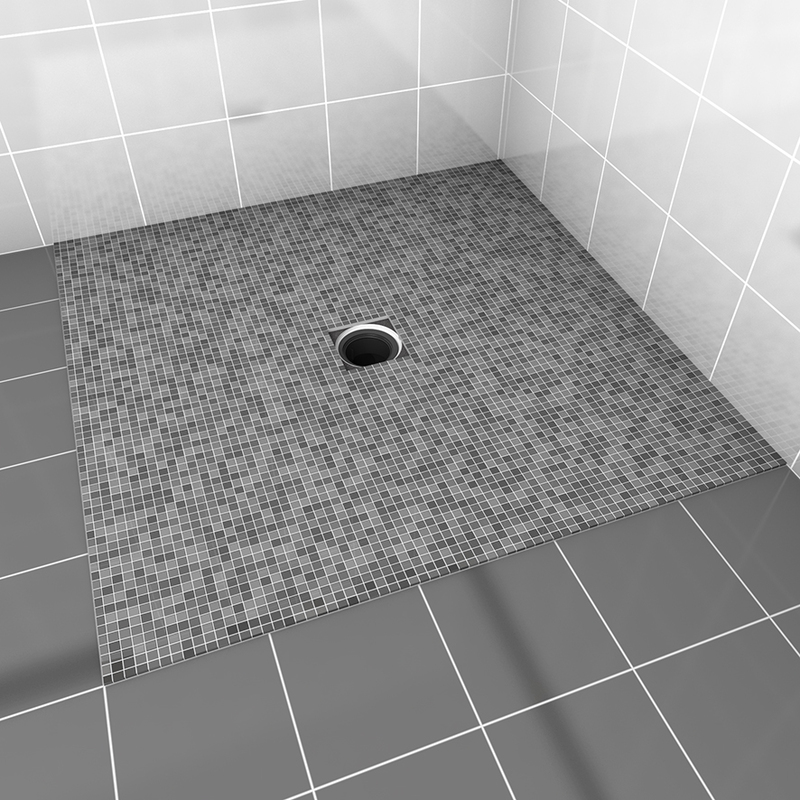 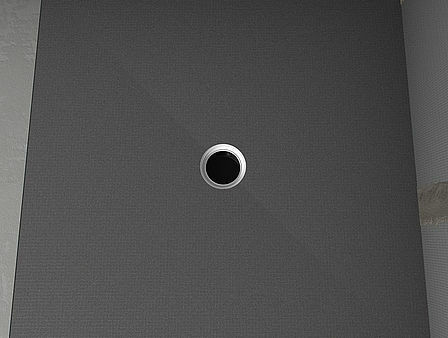 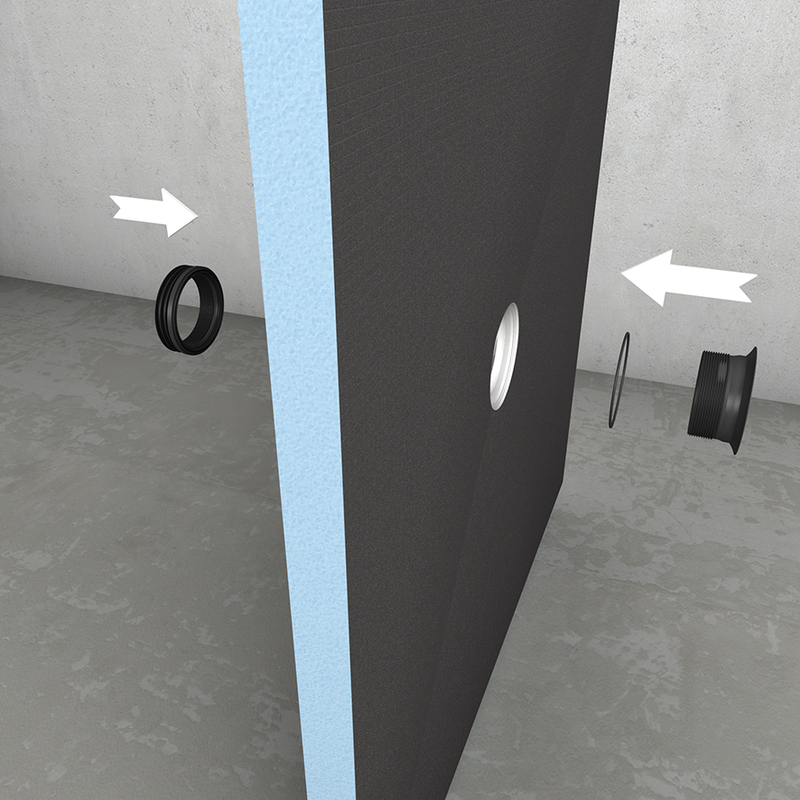 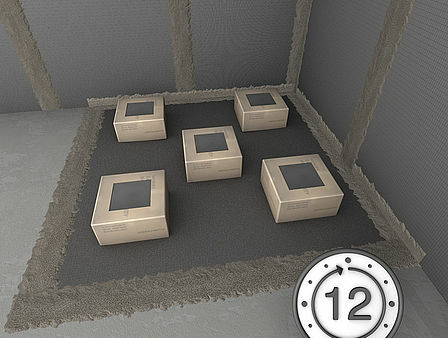 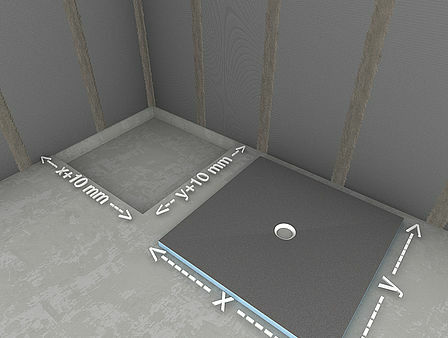 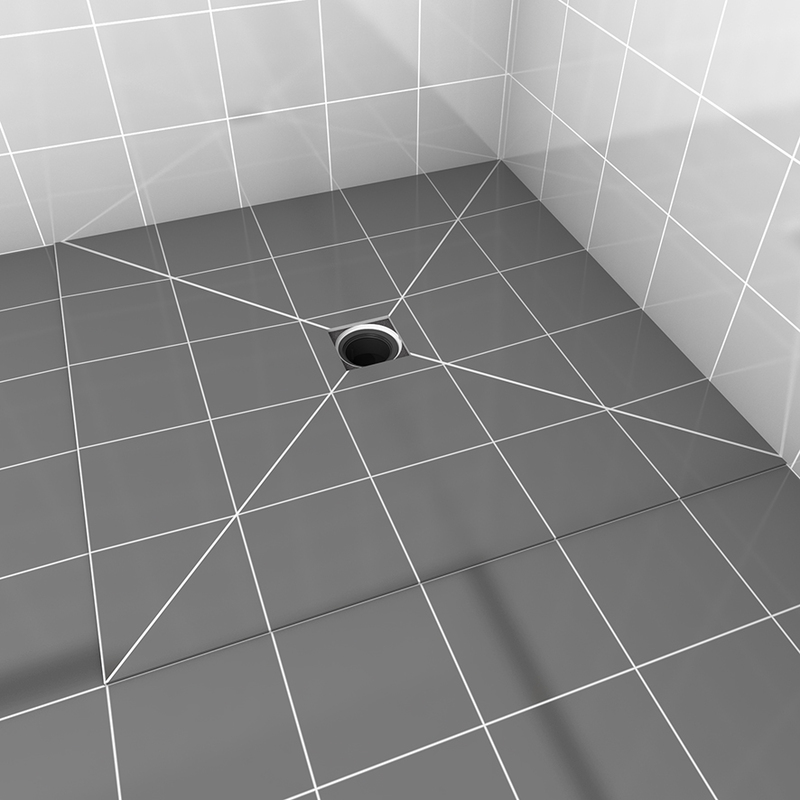 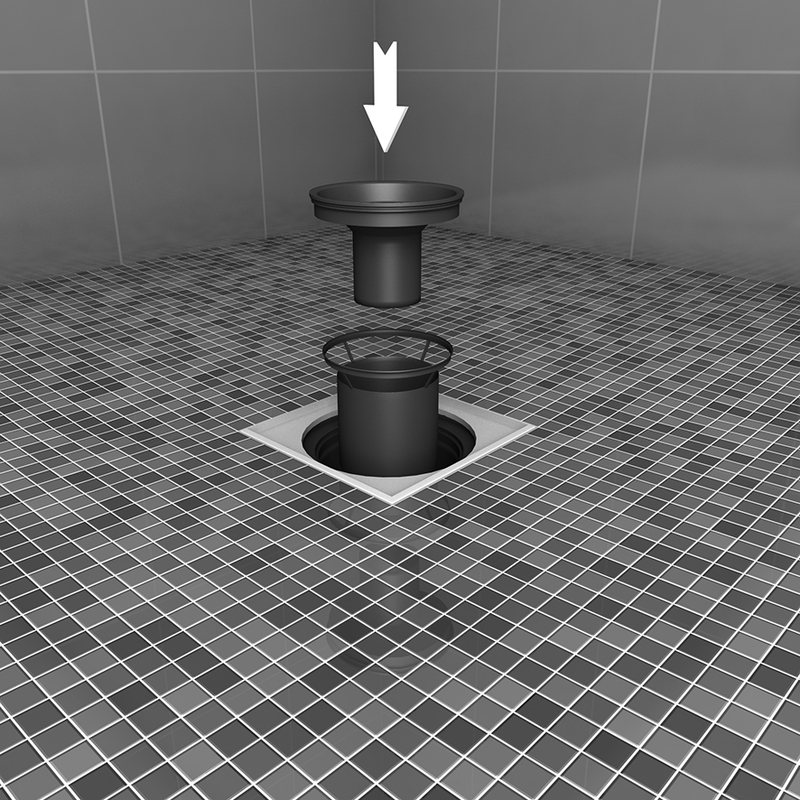 Fundo floor elements from wedi offer a reliable and efficient solution for the construction of waterproof, floor level showers. 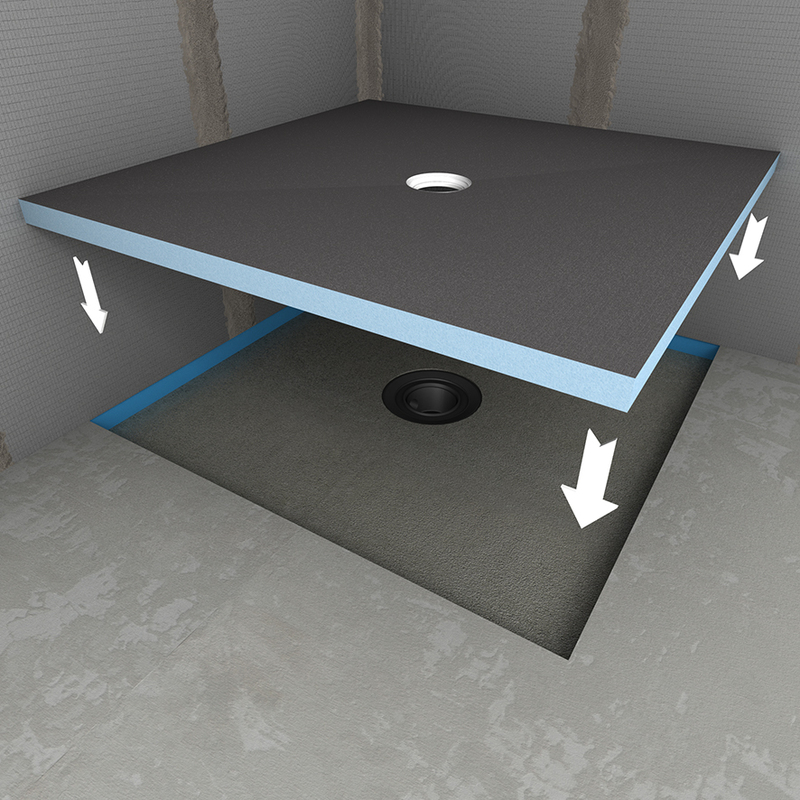 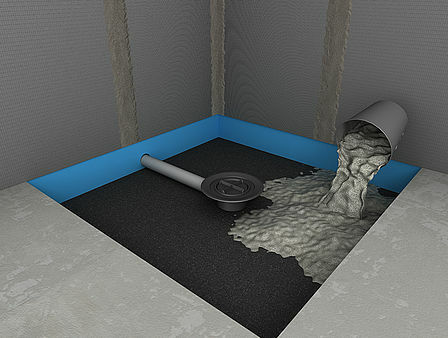 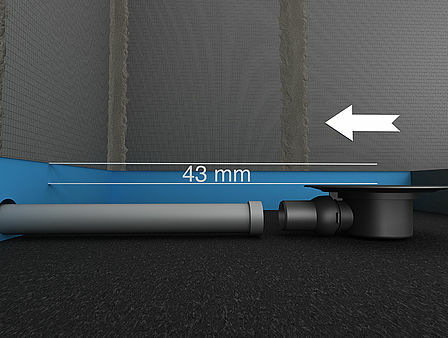 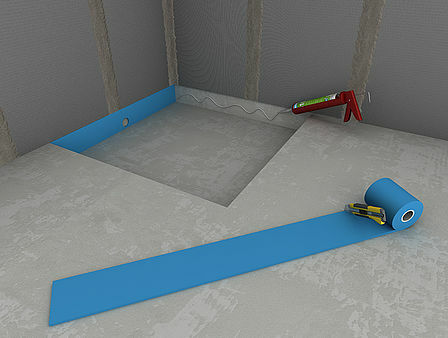 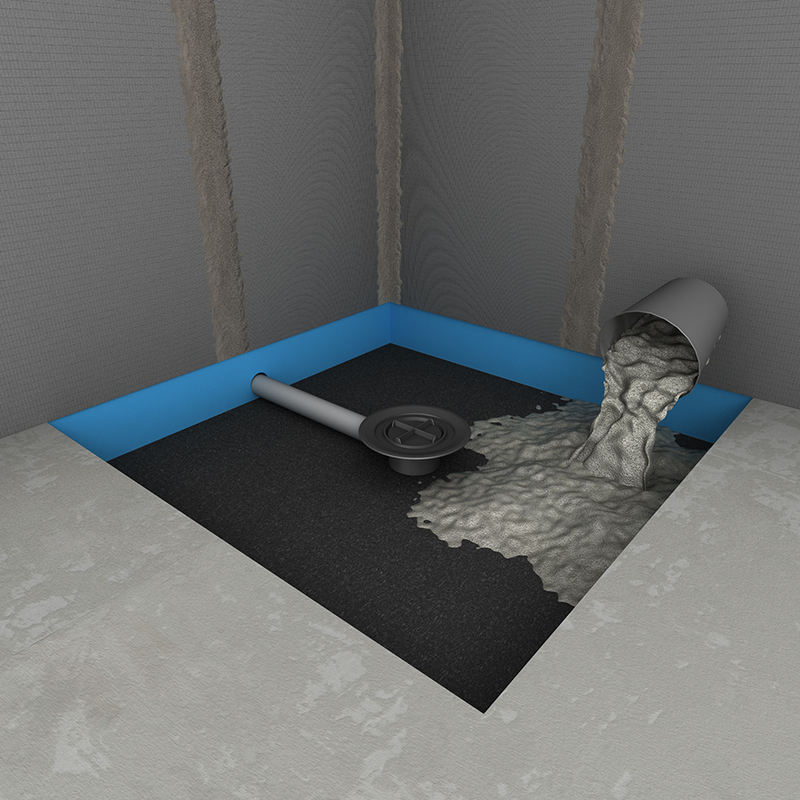 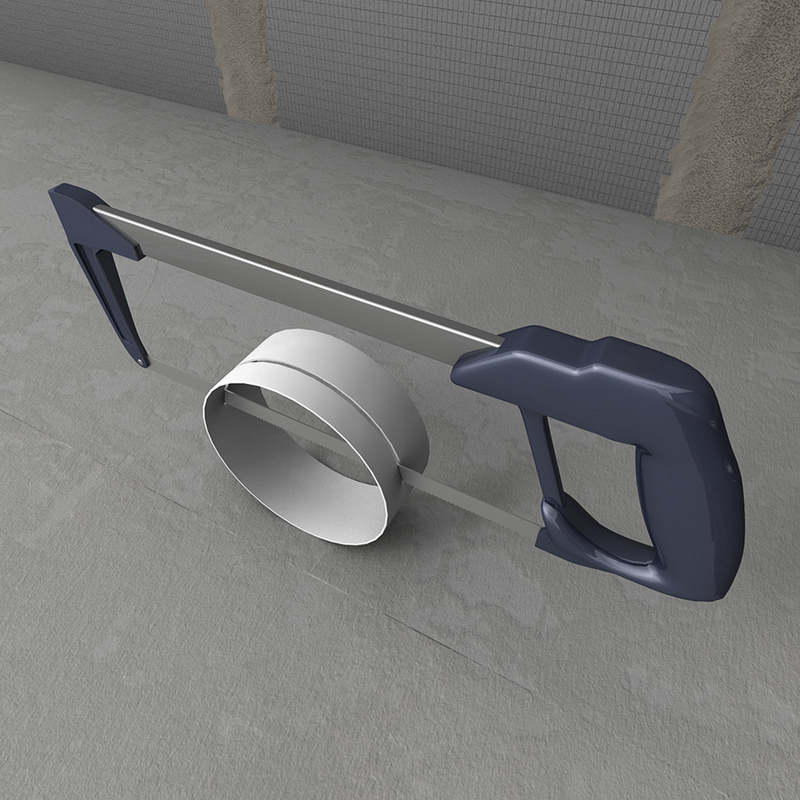 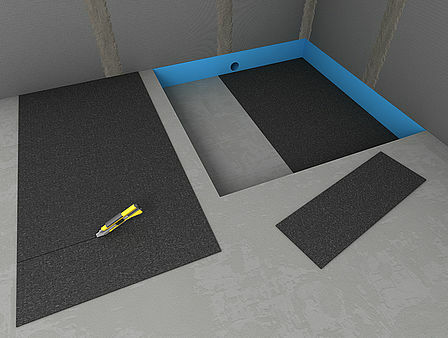 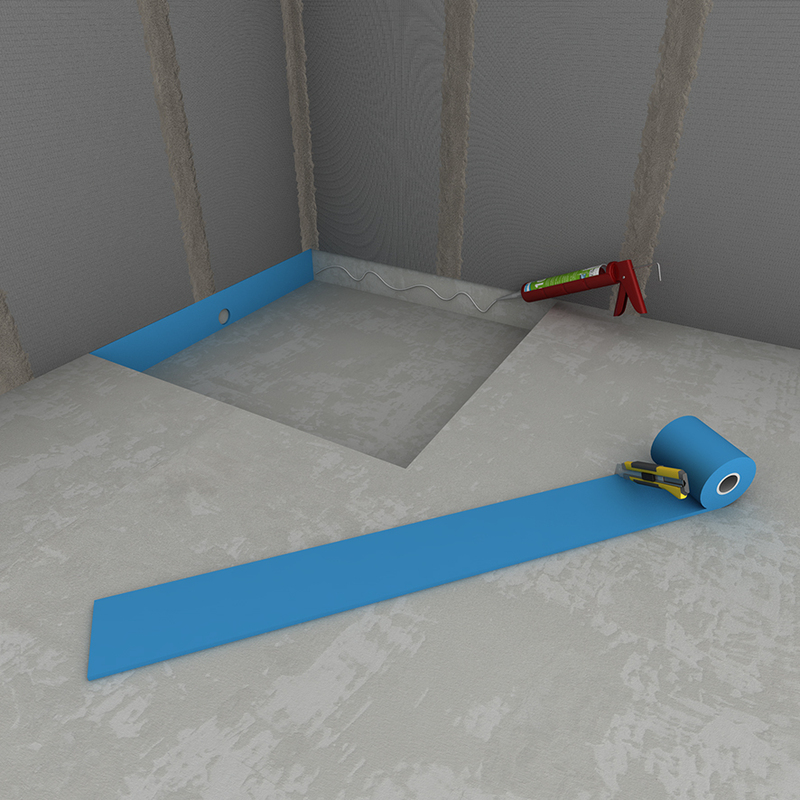 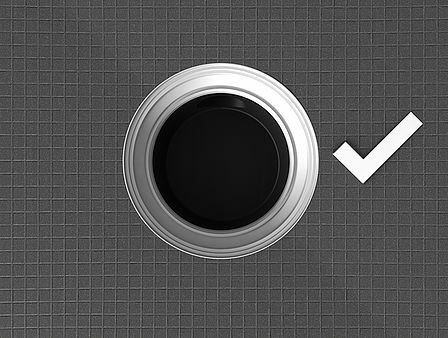 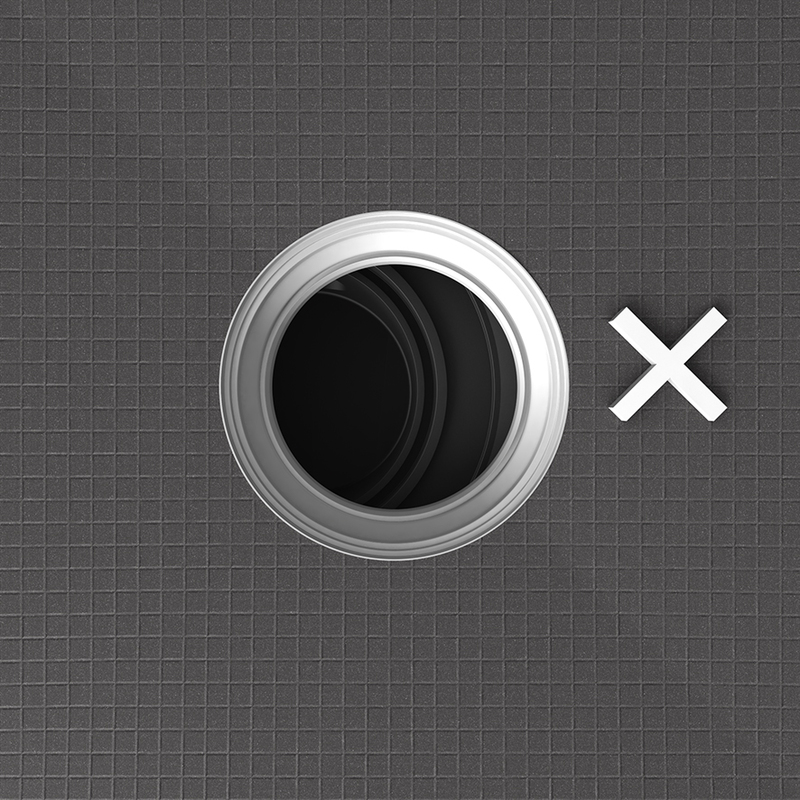 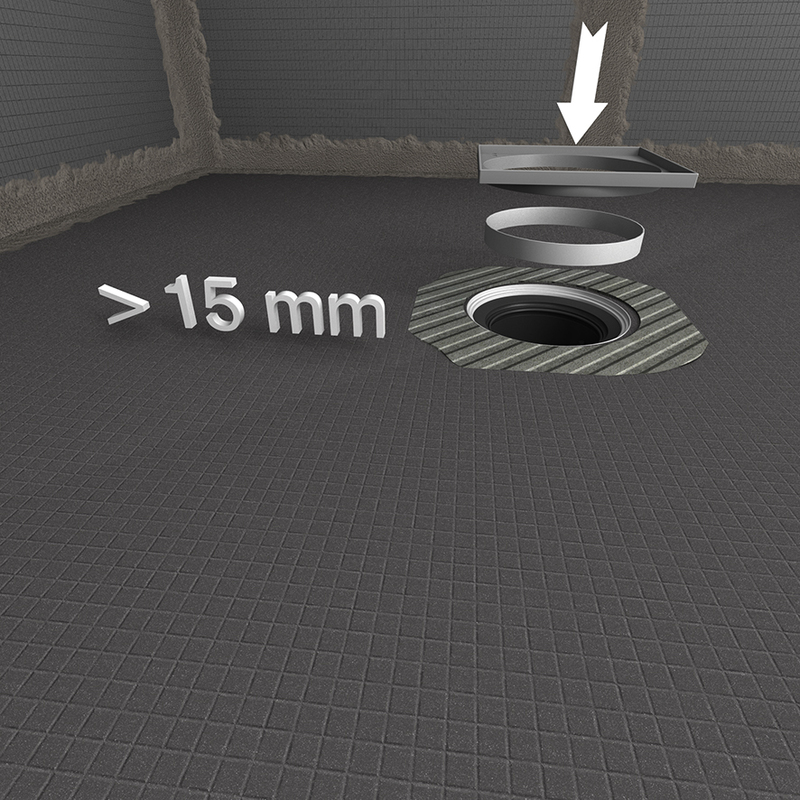 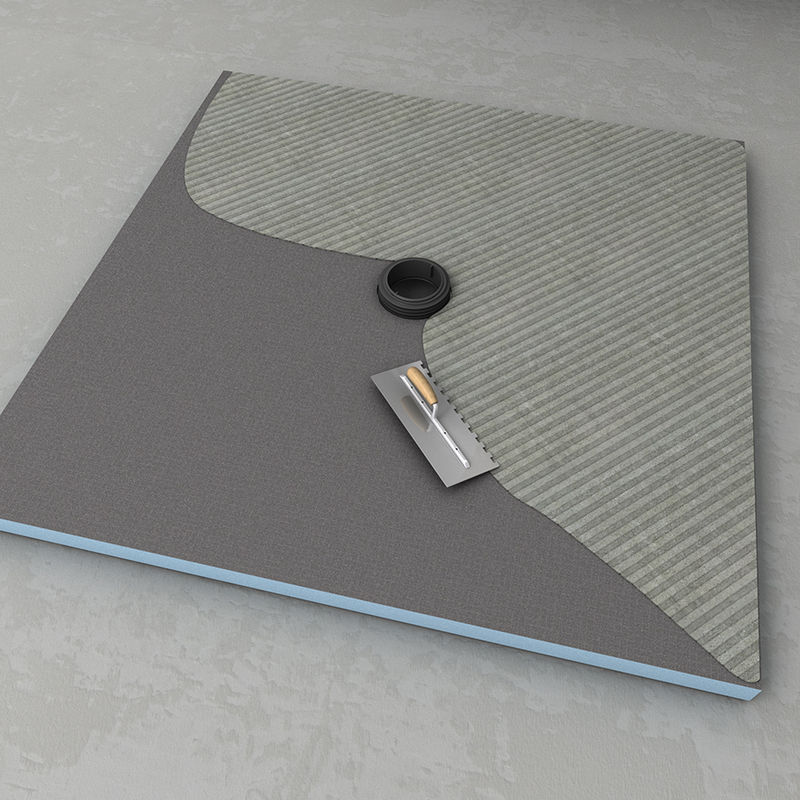 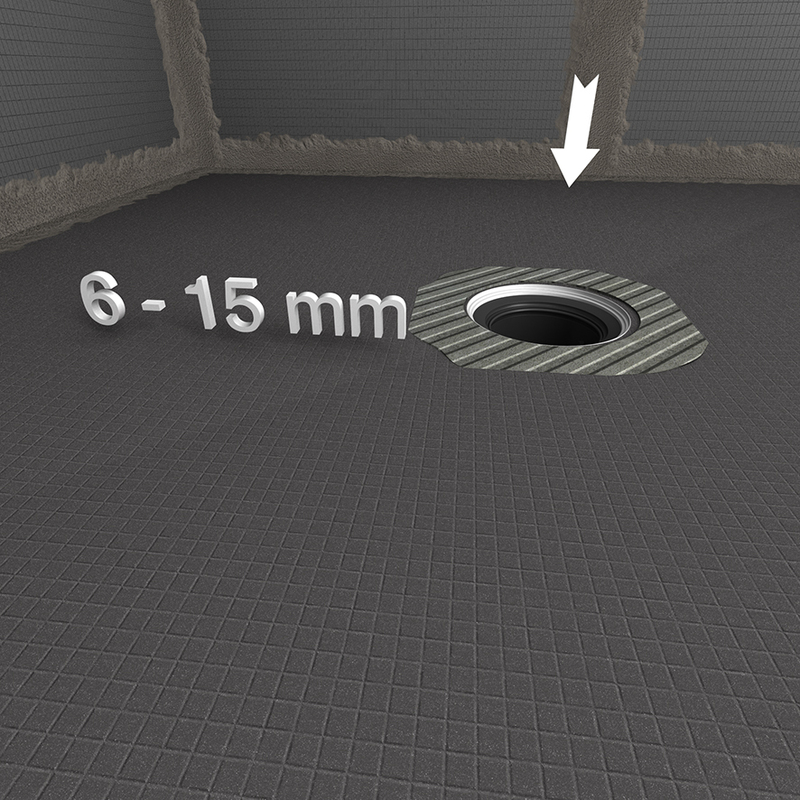 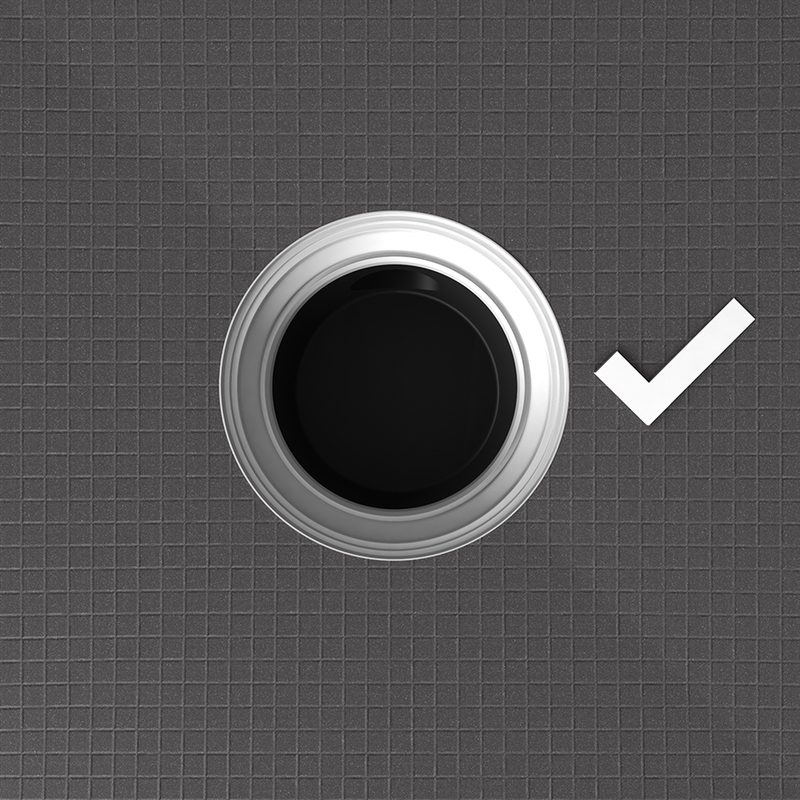 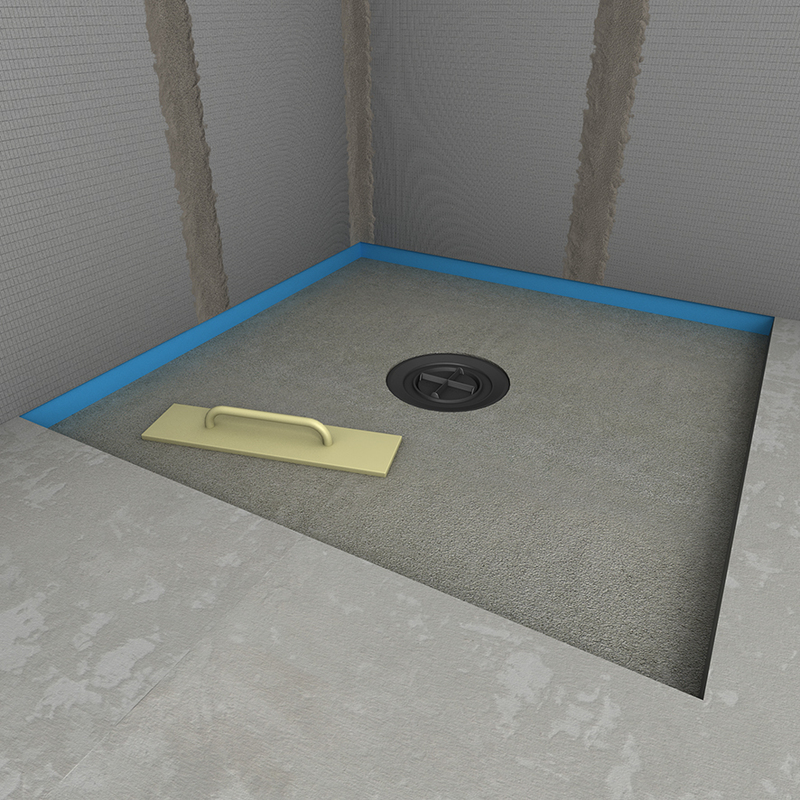 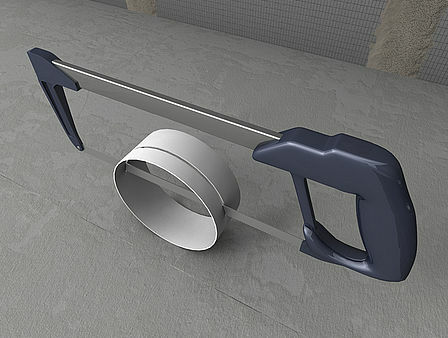 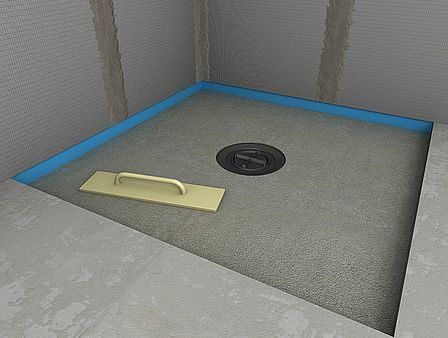 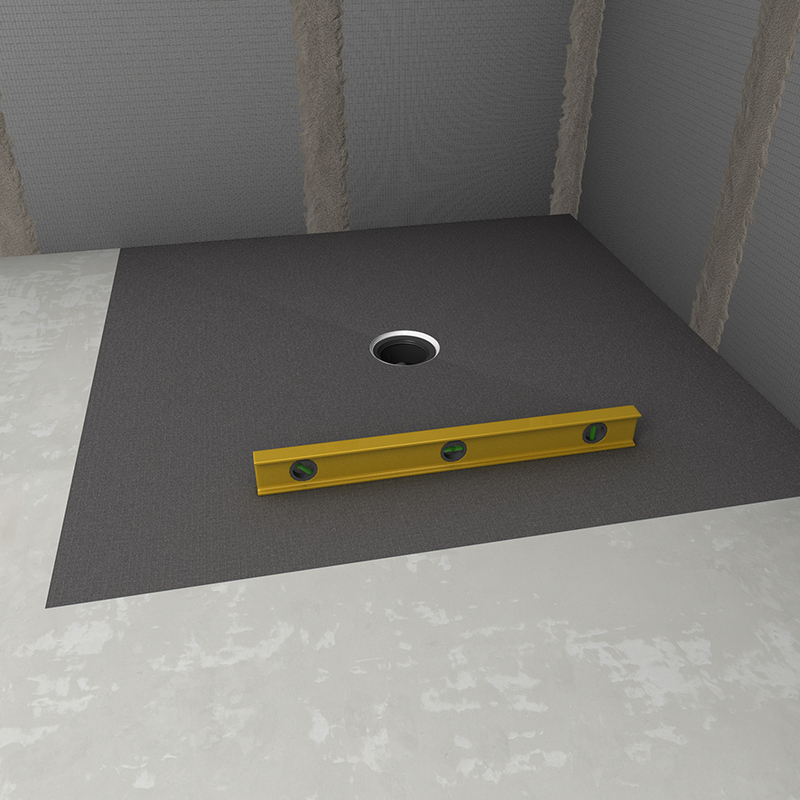 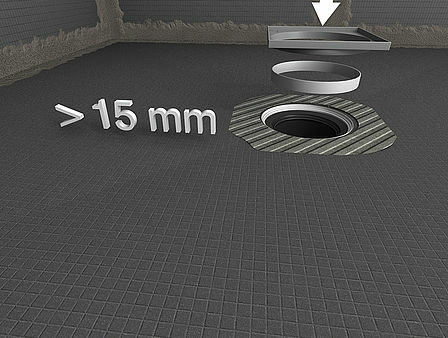 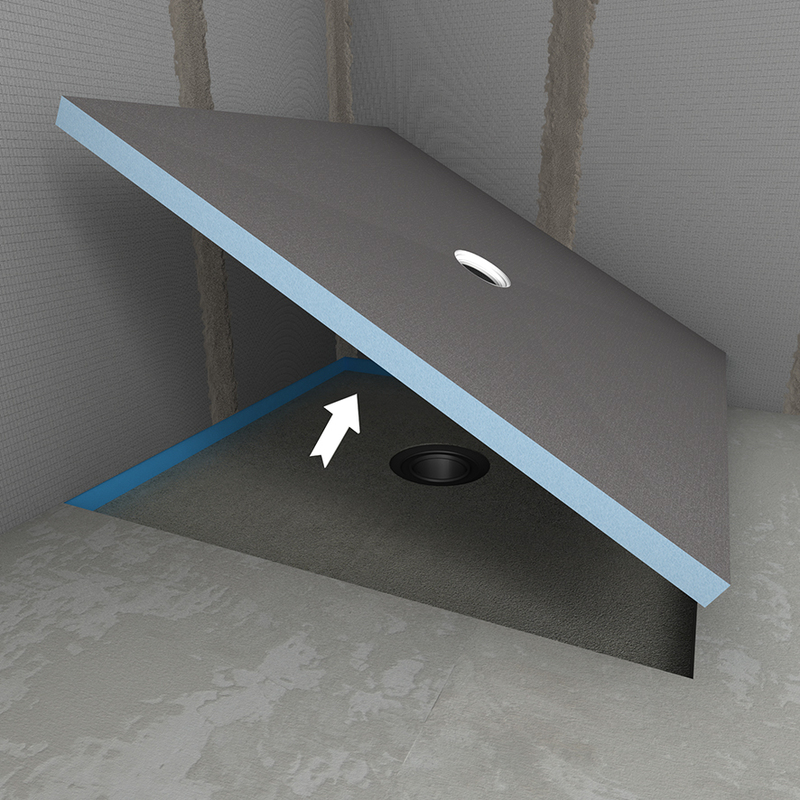 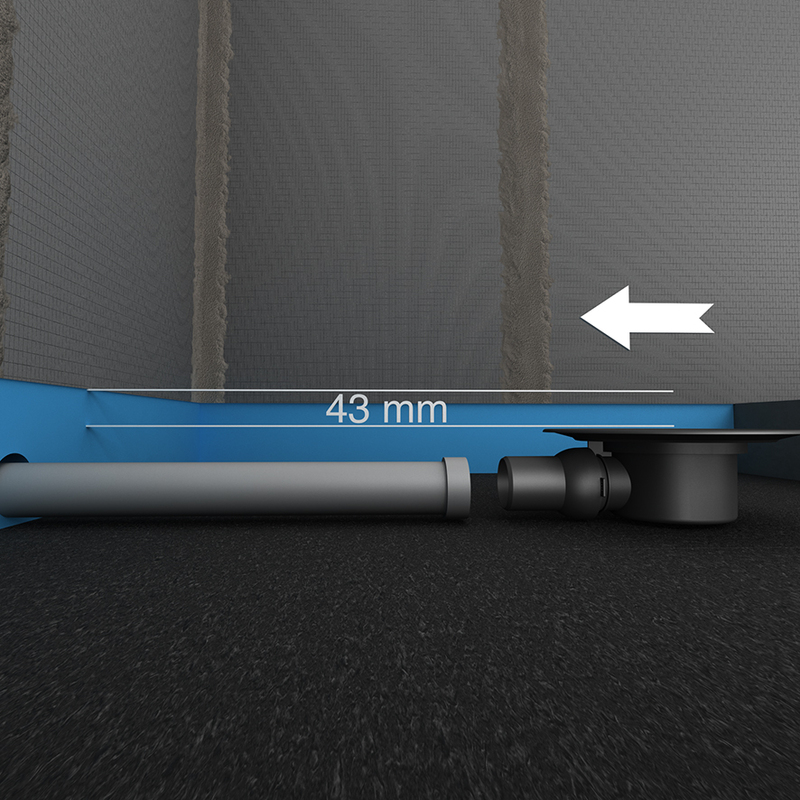 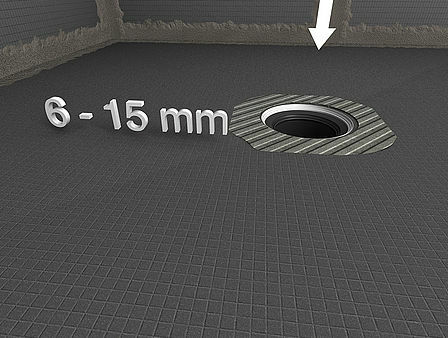 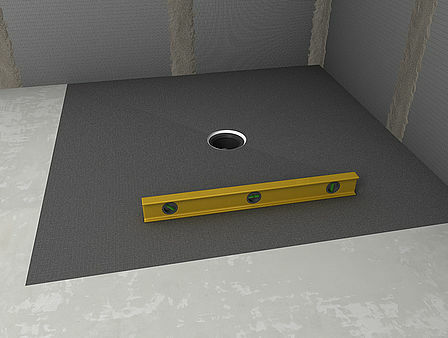 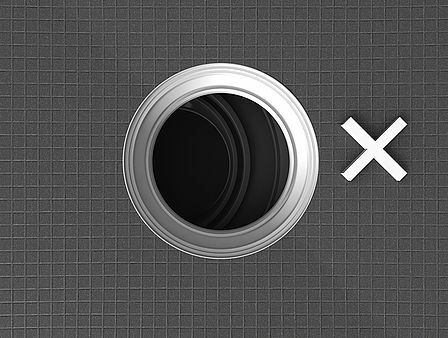 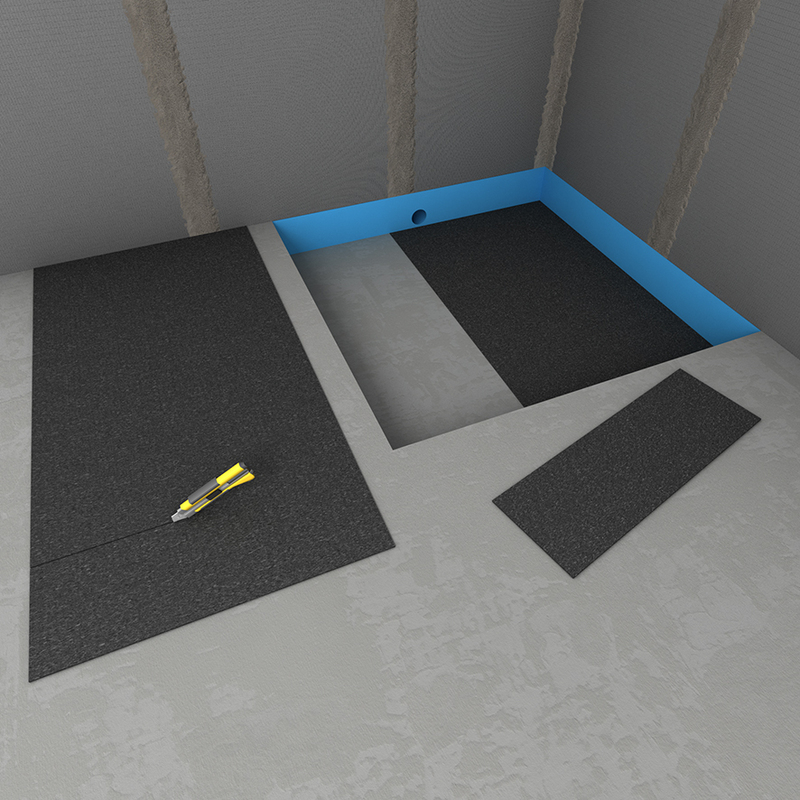 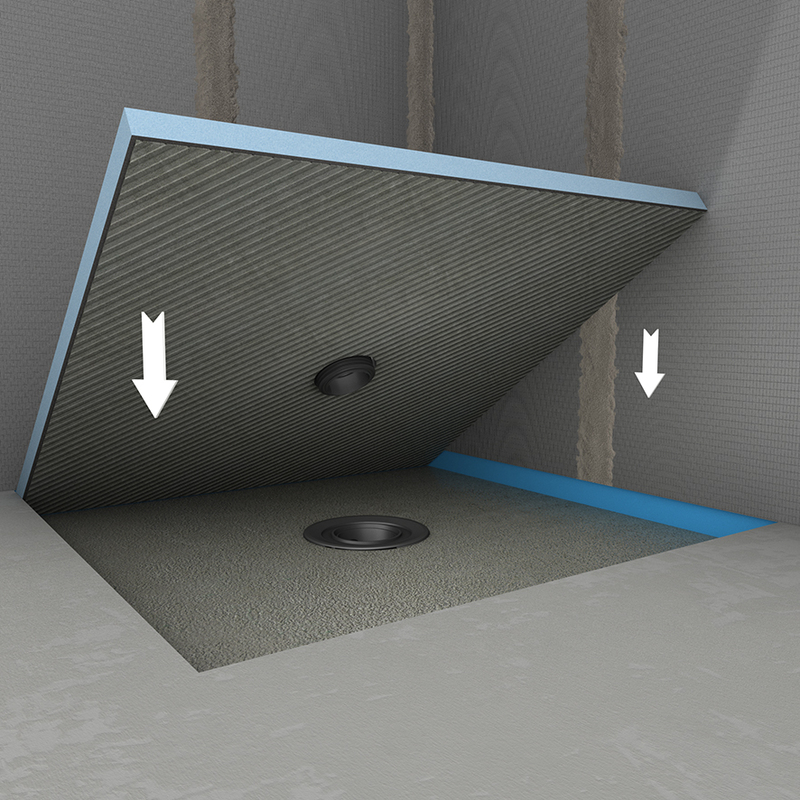 Featuring a fitted and sealed floor drain, a supplementary factory applied waterproof coating and a predefined slope, they require far less work on any building site and therefore save the construction company a lot of time. 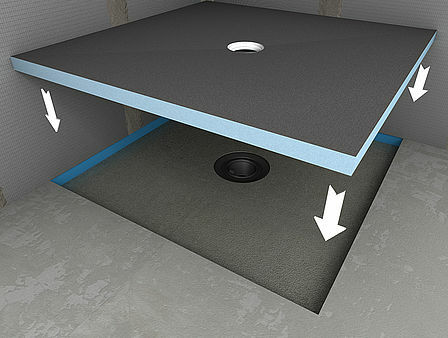 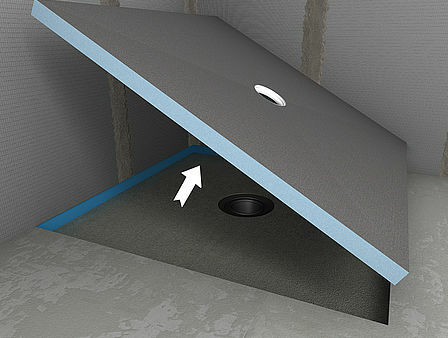 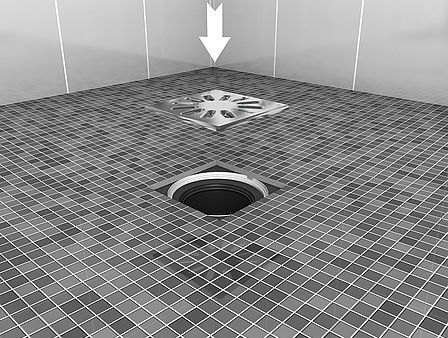 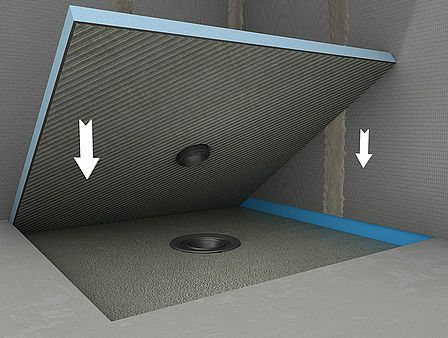 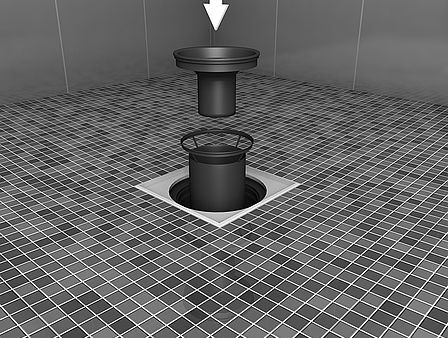 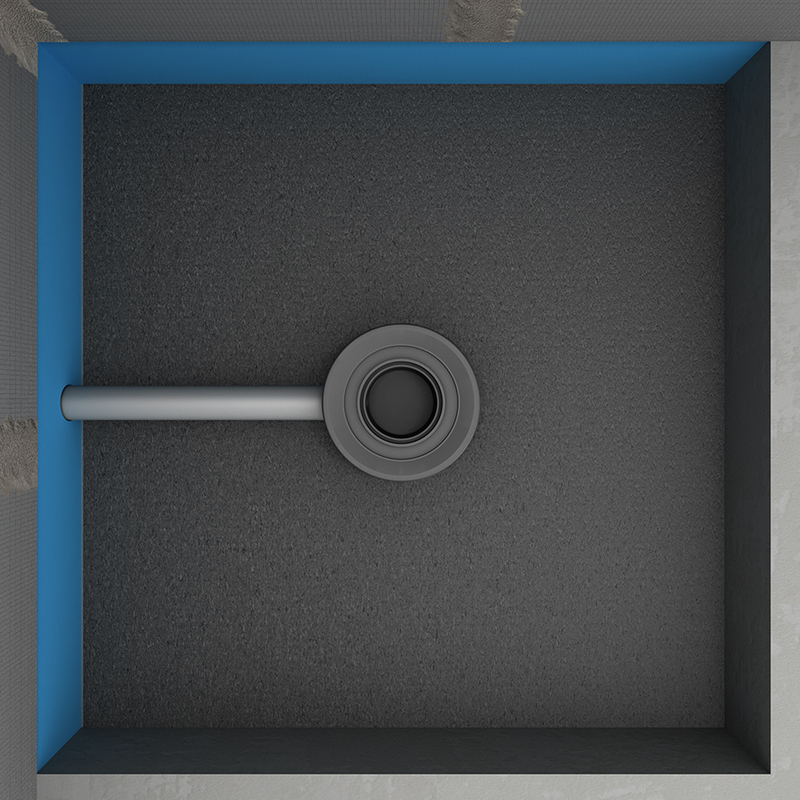 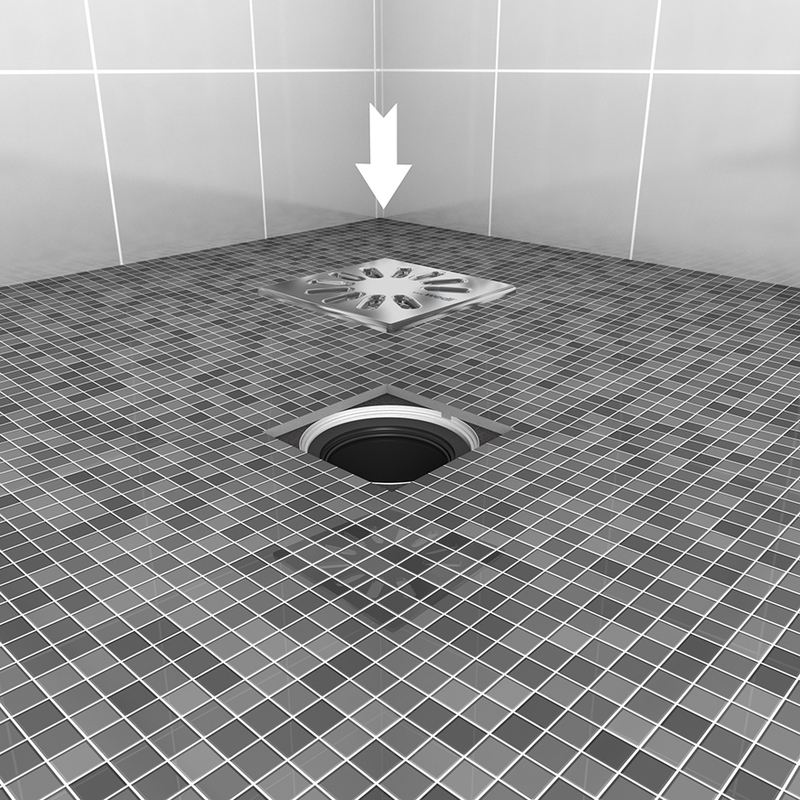 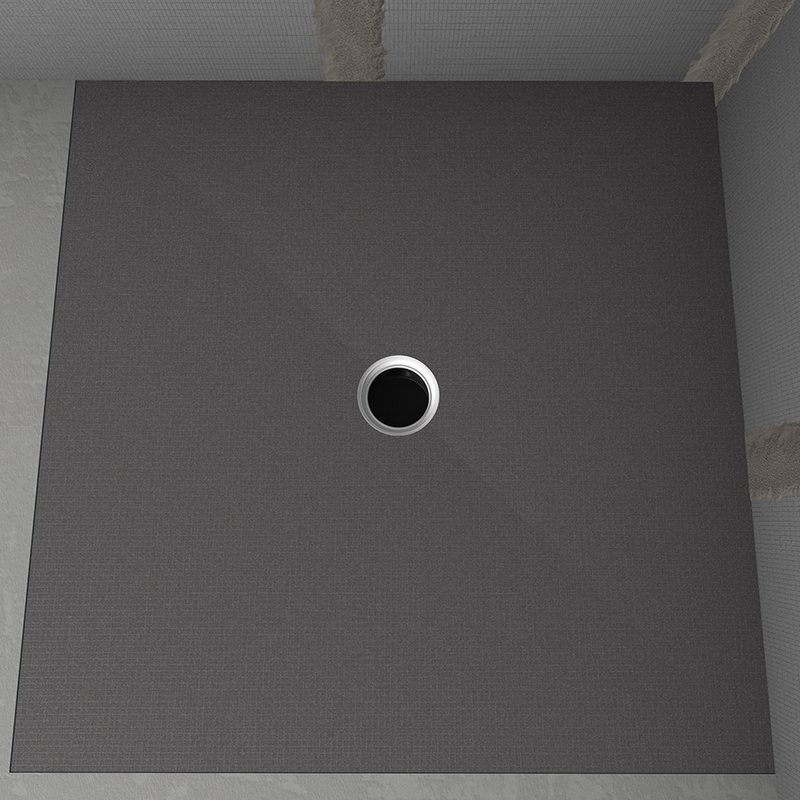 Installation with a horizontal drain is demonstrated below.